First up are these darling reindeer images from Spring Hill Graphics. You can get an idea of the oh, so cute things you will find in Shelley's store. The reindeer set comes with several different reindeer and sleighs, too. I just had to have them! 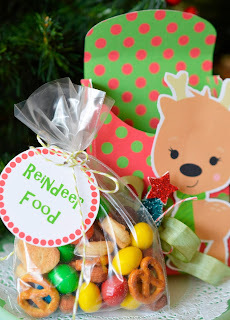 I wanted the reindeer food to be edible (and easy) - I discovered that M&Ms offers three different snack mixes. Couldn't be easier than that! Shelley from Spring Hill Graphics is offering 1 free set of your choice! All you have to do is comment on this post and let me know that you would like to win. 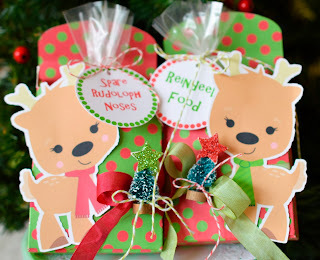 If you would like a copy of the reindeer food and noses circles click here. 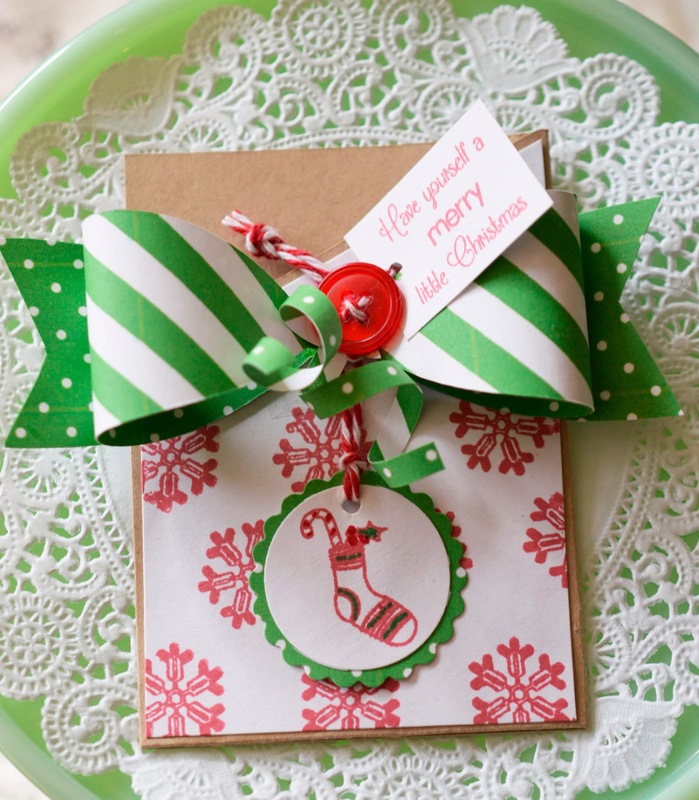 This week is also the Paper Sweeties December Stamp Release. I'm in love with the little snowflakes and pretty sentiments. Look at the cute stocking! This release is just full of wonderful Christmas-y things. ( The snowflakes and stocking are from Thanks Snow Much and the sentiment is from Have a Holly Jolly Holiday.) The slash pocket and bow are cutting sets from The Cutting Cafe. The pocket makes a perfect gift card holder. 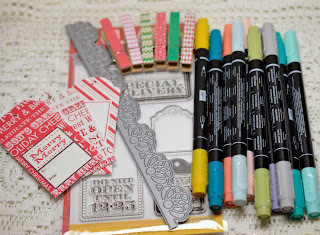 Visit the Paper Sweeties Blog to see more projects using the new stamps. 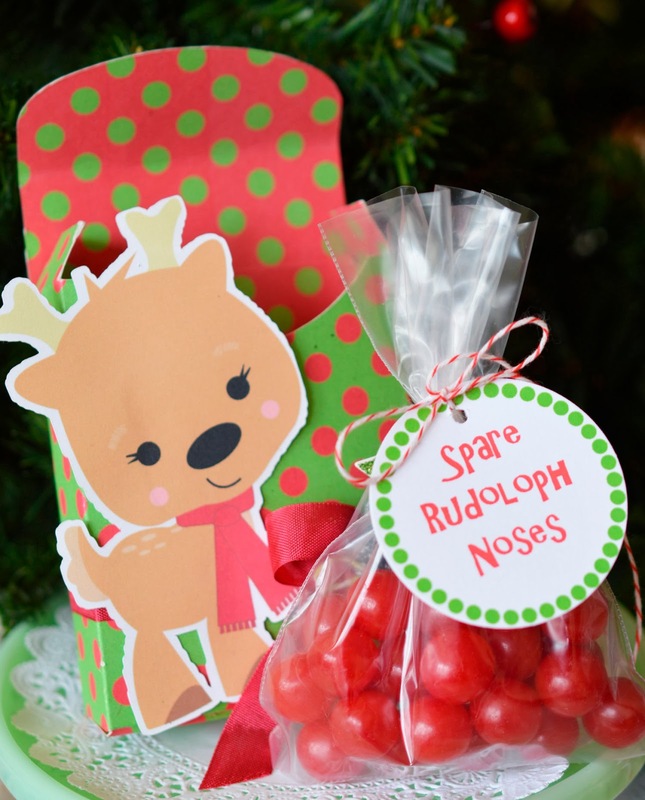 Our next giveaway is a $10 gift certificate from Debbie at Paper Sweeties. You will find the sweetest doll stamps with different outfits and lots of other stamps, too! All you have to do is comment on this post that you would like to win. 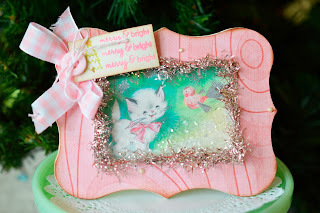 Have you ever made a shadowbox card? Nicecrane Designs has a lot of images that would work perfectly! This image is from Kittens and Puppies Christmas Pack. The frame for this card came from Silhouette, but you could use dies as well. Hint: Use sturdy cardstock - I used 110 lb. 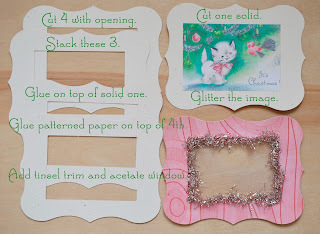 Pour glitter on top of the image after you glue the open frames on top - it doesn't take a lot. 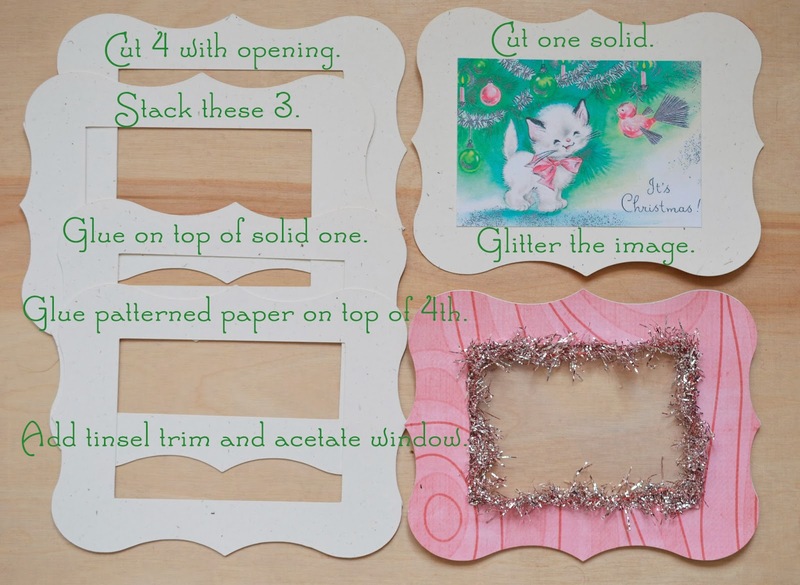 When you add the top, make sure you have glue all the way around the image - you don't want the glitter falling out. To finish, simply attach a card base. So very fun and glittery! Ignacio from Nicecrane Designs is giving away a $20 certificate! You can get a lot of fun images with that! Just comment on this post that you would like to win. I promised yesterday that I would show what was inside the Christmas packaging. It's snowflakes! 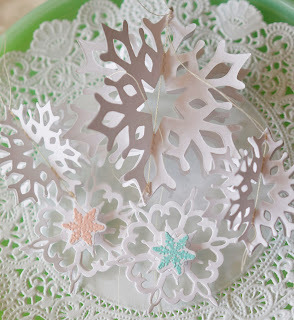 These are made just like the leaf ornaments - if you would like a tutorial. 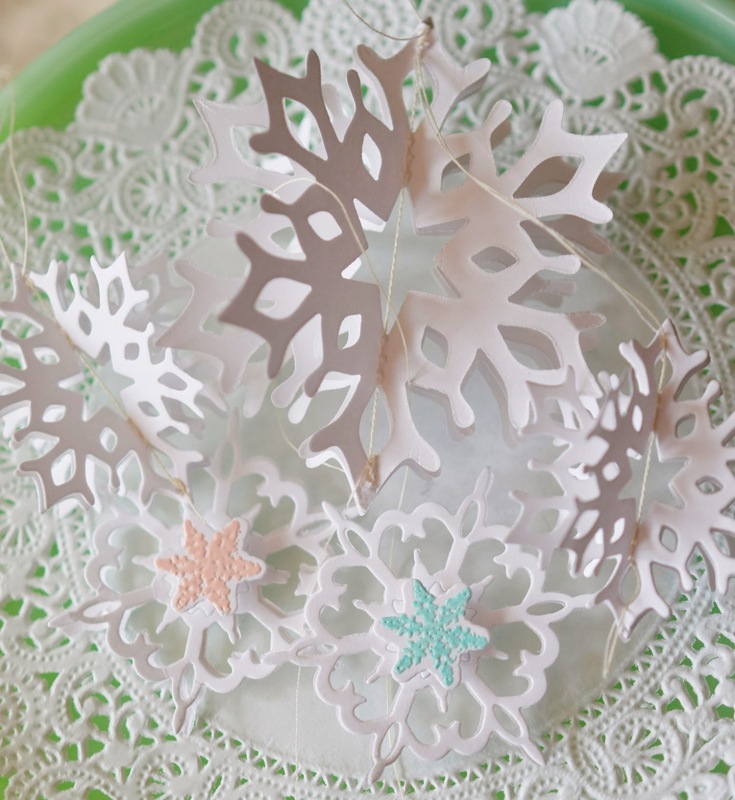 The bottom two have embossed snowflakes from Paper Sweeties Thanks Snow Much. Moonlighting by Mary is giving away one set of your choice. Mary has a wonderful collection of vintage images. I will be showcasing Moonlighting by Mary later in the week. Leave a comment on this post telling me you would like to win. You can probably tell that I love CUTE. 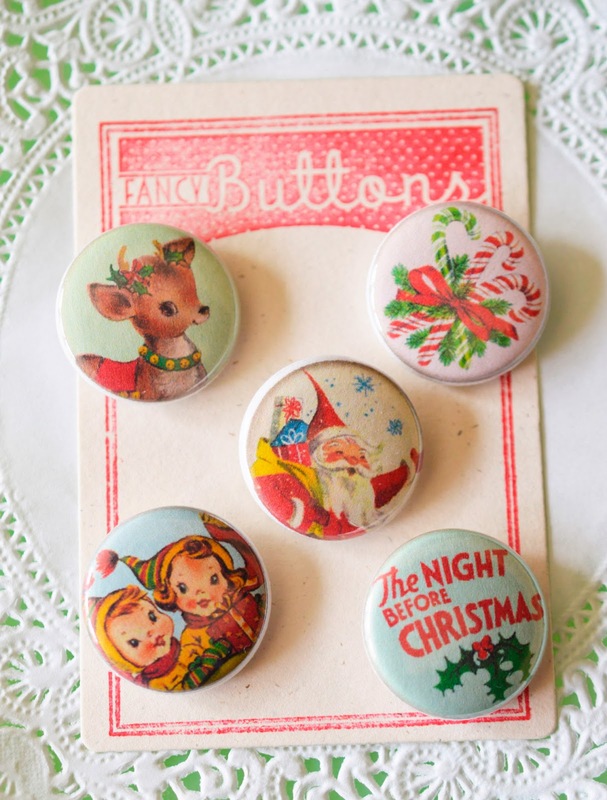 I made these pin back buttons with images from The Vintage Remix - awww, aren't they sweet? You'll see some more cutie pie images from Laura later in the week. 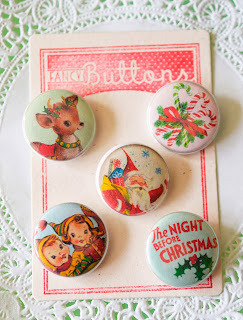 I'm going to send these Christmas buttons to one lucky commenter. If you don't want the pin back, just pop it out. You can use a pop dot to attach it to a card. Just let me know that you would like to win in your comment. Set of 10 Stampin' Write Markers, Hero Arts Stamps, Christmas Clothespins, Christmas tags, Papertrey Ink Border Die. Come back tomorrow for Pic #2. See you tomorrow for more Visions of Sugarplums! What darling projects! So many great things to look at and what a fun hop! Woww woww, Lori I love your reinder noses, what a creative idea,,,,and such a different things to watch,,, I have just post your banner and some creations,,,,,Horayyyy for Lori and the Hop. What a delightful post! Loved those goodie boxes with tags you created. I didn't even notice the misspelling until you pointed it out! Funny how our minds work eh? Looking forward to this years hop! Super excited to get going on holiday goodies! Thanks for the wonderful inspiration. What fabulous creations - lovely ideas for some makes before Christmas. Love the ideas. Really like Santa and Mrs. Claus clipart. Stunning and such cheerful and festive creations. Love the treat bags. Oh my...what lovely projects. I love the Nicecrane images. It is fun to join in these festivities. I was away all day but will catch up now on what I have missed! I'm too late for Day one draws but I'll hope for some of the other days. 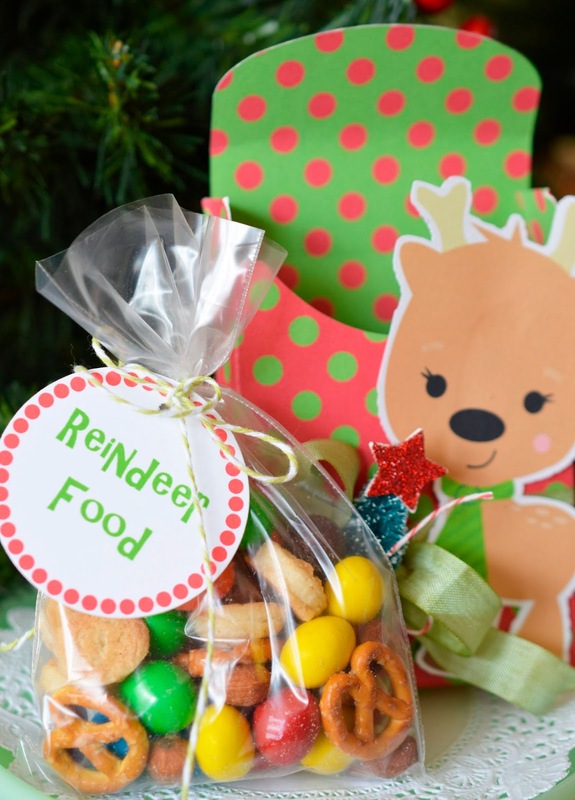 Love the reindeer. Great idea. These projects are so cute! I just love the tutorial! red-nosed reindeer make me smile!